Why the name Black Diamond Star Studios? During my teens, I had 3 years of on-again off-again relationship with my neighbors horses. It was then, fearless and adventurous I would wildly ride though the old uncombed logging trails that meandered the woods on “my borrowed horse”. She was black, her name was Gypsy and she was my beauty. After several decades away from horses, I was re-introduced to them when my children wanted to ‘take riding lessons’. I initially scoffed at the idea, knowing how crazy horses were. But quickly caved. I reasoned we all needed a healthy respect for horses. Together we adored horses at shows and immediately became awestruck at the newly introduced black horse that proudly paraded the rails. It was then, the Friesian Horses stole our hearts. The pure Dutch KFPS Friesian Horse is a very noble breed introduced by the Netherlands to the USA in the 80’s. They were gaining in popularity in the late 90’s. In the early 2000’s and four horses later, my rekindled love of horses began. Quality pure bred KFPS Friesian Horses are always Black. Like champion dogs, distinct KFPS registered Friesian Horses earn Star (STER) ratings or predicates to verify exceptionalism within the breed. 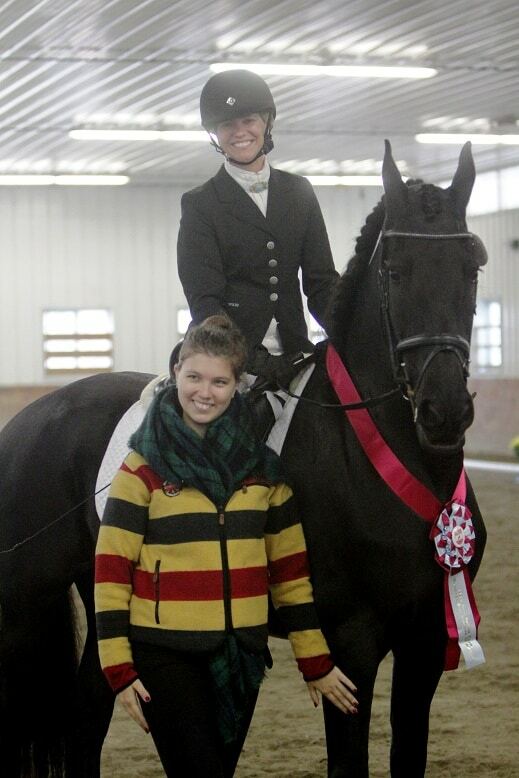 Building upon old and new childhood dreams, we took the horse show circuit by storm! Starting with untrained horses, I developed and created show champions who later earned the prestigious award of Horse of the Year! Simultaneously establishing and growing my own businesses, it was during that time I turned my professional interests from software development to online digital marketing, branding and web development. As brave and physically enduring as it was to build a new life with horses, that same commitment and determination was met in created my new digital marketing agency. I began designing ad campaigns and websites that displayed award winning show horses for friends and local clubs through website design and promotional magazine media. With my majestic Black horses, precious and beautiful as a Diamond who are all Star predicated and are as crafty, smart and imaginative as my Studios, Black Diamond Star Studios was formed. Today Black Diamond Star Studios proudly serves clients all over the globe! An array of experience and successes everyone dreams of. Welcome to my world of business creativity, entrepreneurship, excitement and success! Currently an MBA student at Southern New Hampshire University and a Bentley University Computer Information Systems undergraduate, business and CIS has always been at the forefront of her career. 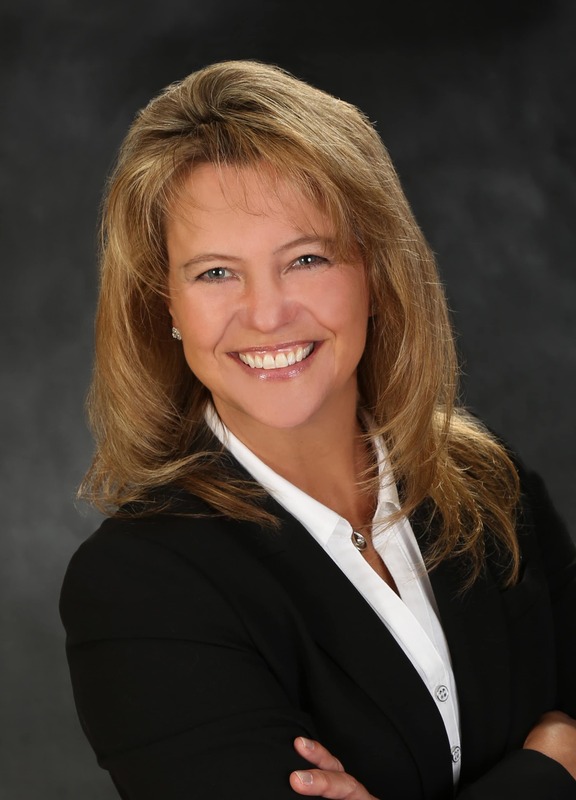 Possessing the entrepreneurial spirit, Sandra had brought website design and development to Software Evolution, Inc., a company she began in 1995. In 2014, Sandra completely switched focus toward developing Black Diamond Star Studios and it’s business marketing clients, offering a full suite of online digital and social media marketing services. Due to great business successes, Sandra is now able to share her entrepreneurial spirit and knowledge through business coaching, offering a wealth of information in a simple and easily understood manner, helping other business owners experience and achieve the same successes. When not in the office, you might find Sandra riding one of her Friesian horses. Creating the digital experience for your online marketing needs. Keeping you ahead of the curve, all our websites are now created for multi-media platforms. If there’s a problem, our support team is always here to help. Your website does not end when it goes live. Neither does our support. We are committed to your continued success.